Google announced that the new beta Search Console is available for everyone to use. 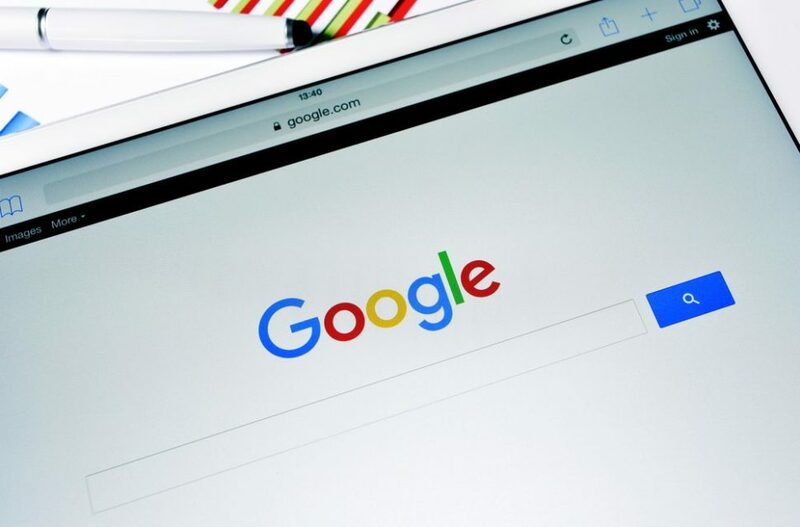 Aimed at optimizing websites for better Google Search presence, the latest version provides verified users access to additional functionalities such as Index coverage, AMP status, Job posting, and Search performance reports. Google released a new Search Console with additional functionalities for all users. After beta testing, Google announced that the new beta Search Console is available for everyone to use. Aimed at optimizing websites for better Google Search presence, the latest version provides verified users access to additional functionalities such as Index coverage, AMP status, Job posting, and Search performance reports. Google also stated that it would continue adding features to the Search Console throughout the year. Both the classic and the new Search Console can be used side by side and will be live for all users. Each version is interconnected through a link found in the navigation (URL) bar. A video on using the older version is included below. With an added interaction model, the new Search Console helps users solve any issues that they encounter. Another key addition is the sharing feature that simplifies easier collaboration within an organization. Searchengineland.com was the first to report on the beta’s new features, and all of the screen captures here were borrowed from their comprehensive article on Google Search Console beta. Similar to Search Analytics, Google’s new Search Performance allows you to see impressions, CTR, clicks and average position. The additional 16 months of data provide you a better analysis on long-term trends with a year over year comparison. A Search Console API will be available soon. The Index Coverage provides a full view of your website’s indexing of URLs. It is somewhat the same as the Index Status report. It gives warnings on potential issues, lists properly indexed URLs and even explains why Google did not index some of your URLs. With the use of the Issue tracking functionality, the report gives alerts on detected issues and monitors its solutions. The report gives you progress on your site indexing and illustrate changes over a time frame. By just clicking on the error URLs, the Index Coverage can provide links to diagnostic tools which helps you know more about the problem. To quickly fix an issue, sharing the information is vital. You can do this with the share button on the top part of the report. Through the validate fix, resolved error URLs are quickly resubmitted for indexing and given a higher priority. The Index Coverage report is best compatible with sites that submit sitemap files. The AMP status report helps you fix issues regarding your AMP URLS. It provides updates on warnings and errors by showing the URLs with issues. Also, it diagnoses the problem while helping you fix it and offers tests that confirm if the AMP URL is valid. Google will crawl and reprocess affected URLs with higher priority after the issue is fixed. The best part of AMP status report is that you can share it with external teams. For users who post job listings on their sites, the Job Posting report helps in monitoring the capability of Google regarding your site’s Job posting results. It also shows statistics for your indexing problems, a way of resolving it and job listing results. With the new Search Console, Google welcomes feedback as it is vital for improvement. You can submit your feedback through the feedback feature found on the sidebar. Have you checked out the Google Search Console beta? What did you think of the added functionality? Let Edgy Universe know how much you appreciate this article by clicking the heart icon and by sharing this article on social media. 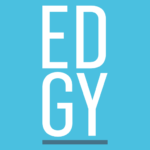 EDGY is an SEO incubator, forecaster, and support center for deep learning, technological advancement, and enterprise-level end-to-end search programs.